Did anyone spend the entire weekend celebrating Valentine's Day? We sort of celebrated from Thursday through Saturday but there is still a piece of cake left so I guess we'll finish the celebrating today after all. Plus I'm making a new recipe for dinner so that's something to celebrate. Anywho, I have a couple of final cards to share with you although if you need card inspiration at this point you're, umm, late. But you can file the ideas away till next year! 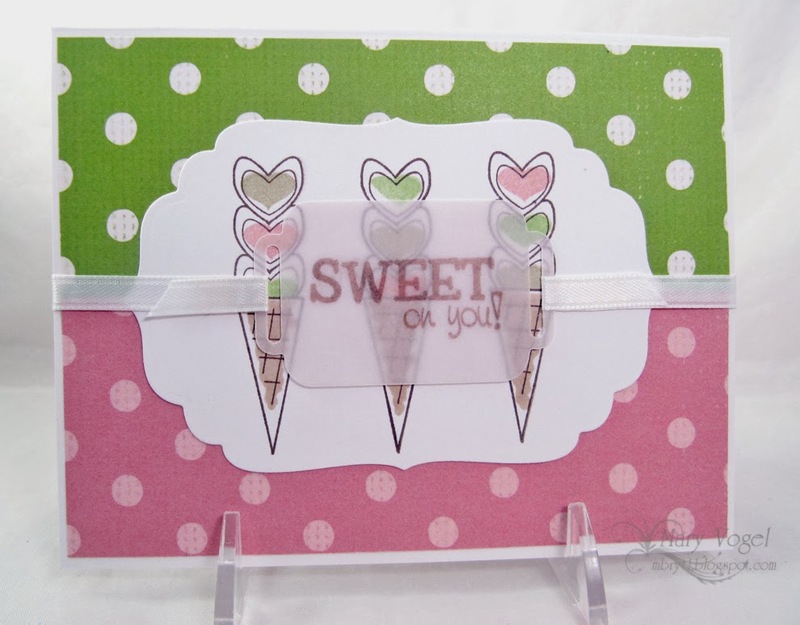 I made this card to send to my Mom and Aunt - both very important ladies in my life and lovers of the sweets. Inside the sentiment reads: I donut know what I would do without you! Stamps by Hero Arts. 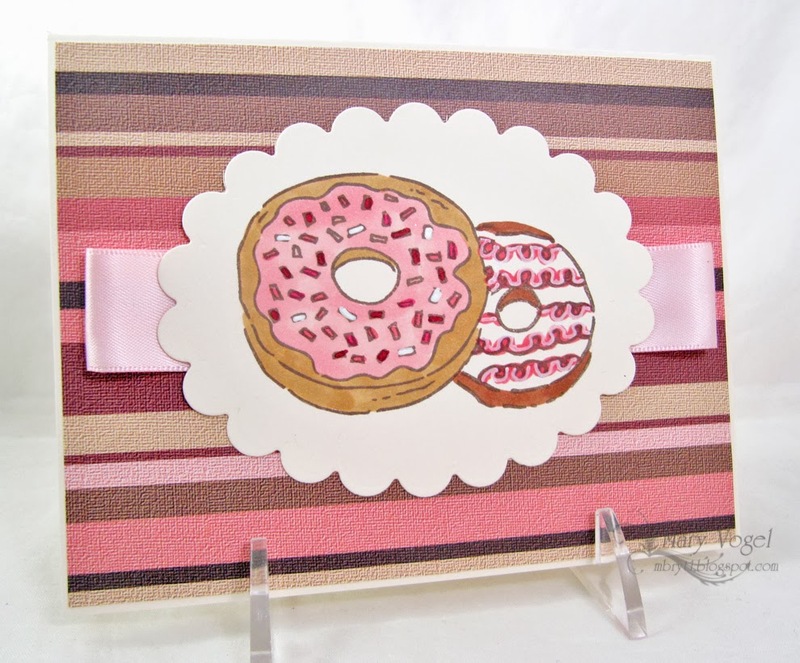 And this is one more card I made for Beautiful Blooms by Jen. Stamps are from Your Next Stamp. That wraps up the hearts and goodies for this year but come back and visit soon - I will have more to share later this week!